I have spoken before about the merits of plus size blogger events and how much I enjoy them. 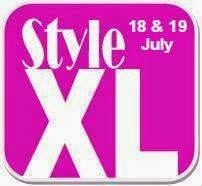 Style XL is taking place in the Midlands once again this summer so I thought I'd let you all know. 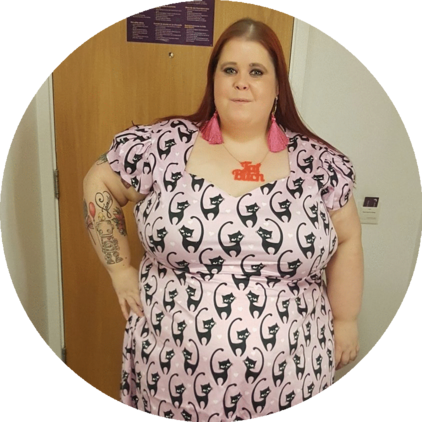 I went to the very first Style XL last year in Leicester and had a brilliant time! This year it's a 2 day event at the Paragon Hotel in Birmingham and it looks like there is plenty planned! I don't want to talk too much about is going on at Style XL, because for me it's the whole experience that is important. However, you can expect catwalks, stalls from your favourite brands, a Model Xl Final, body confidence workshops and much more. See the Style XL website for all the details! Whenever I have attended these events, for me the best bit has been hanging out with fellow blogger (and non blogger) babes. I just know that the weekend is going to be filled with positivity and support - you will come away feeling empowered! Leah has been kind enough to give me a discount code for you lucky beggars! Get your ticket for all 3 events for just £15 using the code DIAAPTK15. Get your tickets from here. 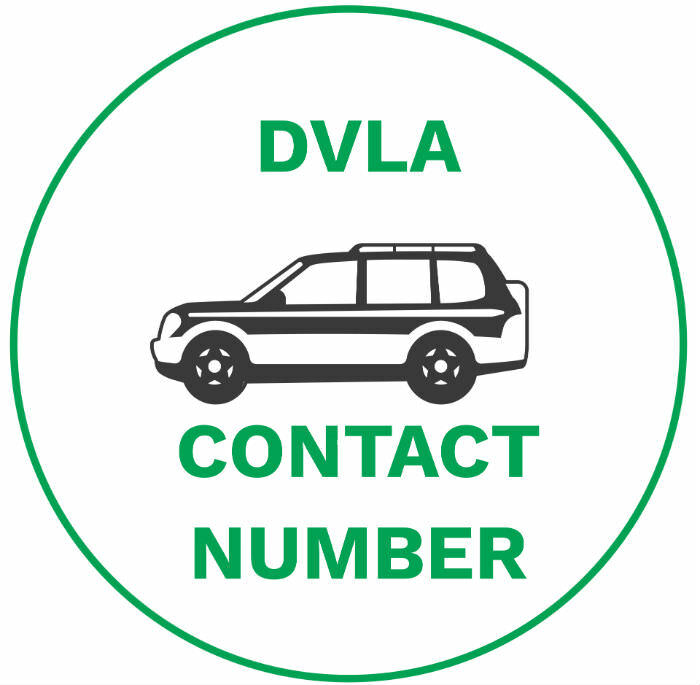 It takes place on th 18th and 19th July in Birmingham, I'll be there - will you?